Harley Davidson each year held a world wide bike customization contest which is known as Battle of Kings. 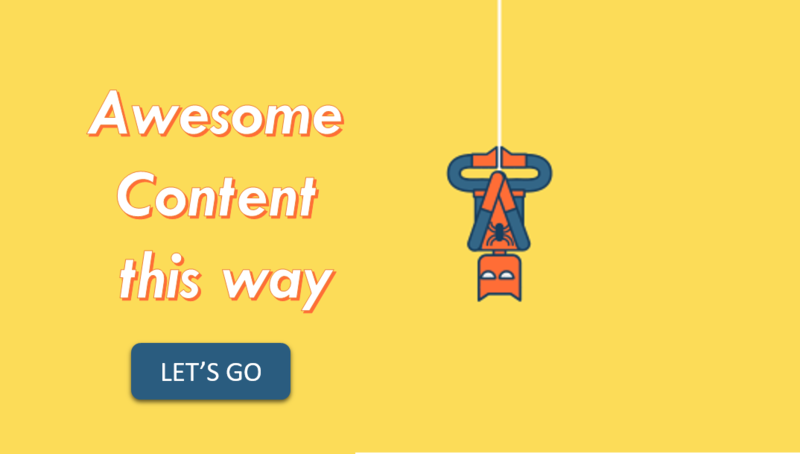 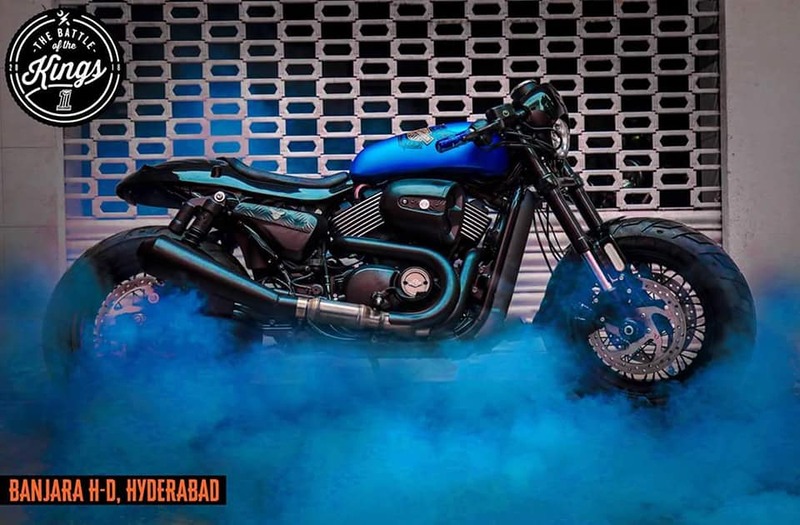 The competition is very popular still it was not introduced in India till this year. The Harley Davidson introduces the Battle of Kings 2018 India Edition where they have selected 10 dealerships for the competition. 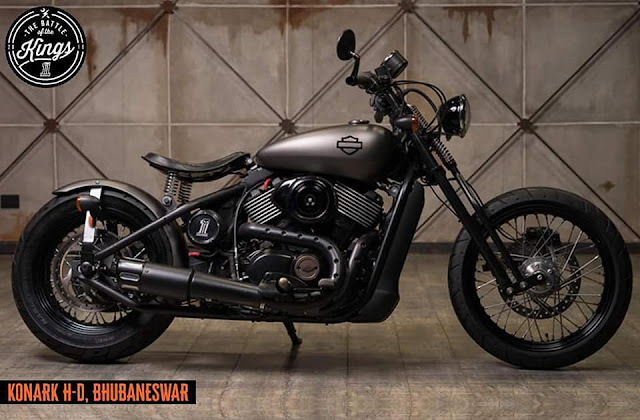 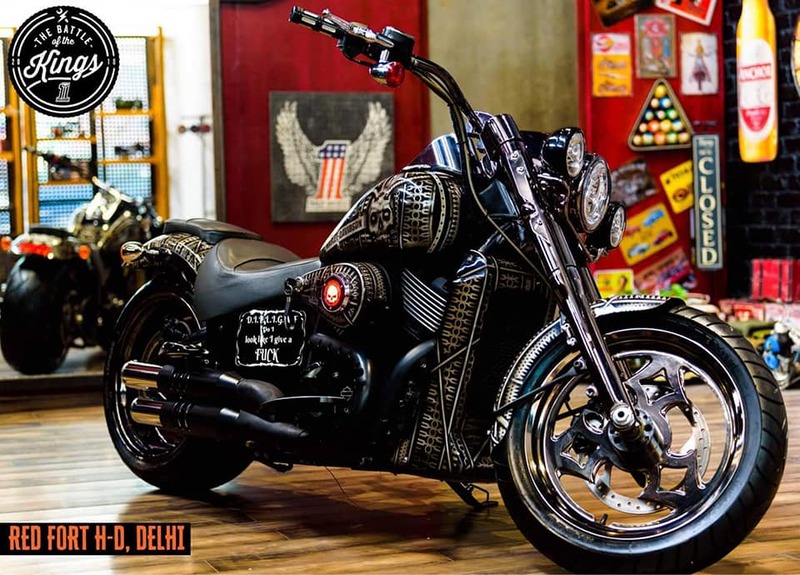 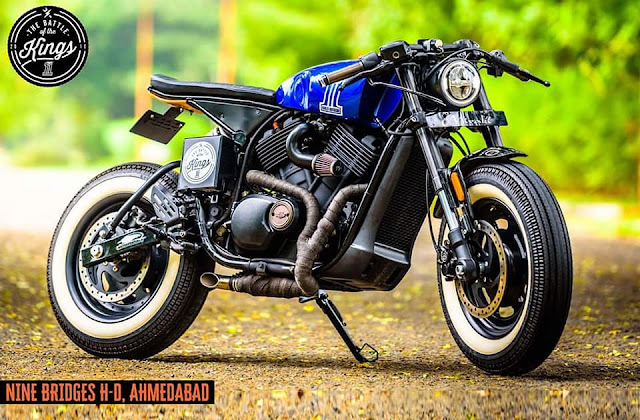 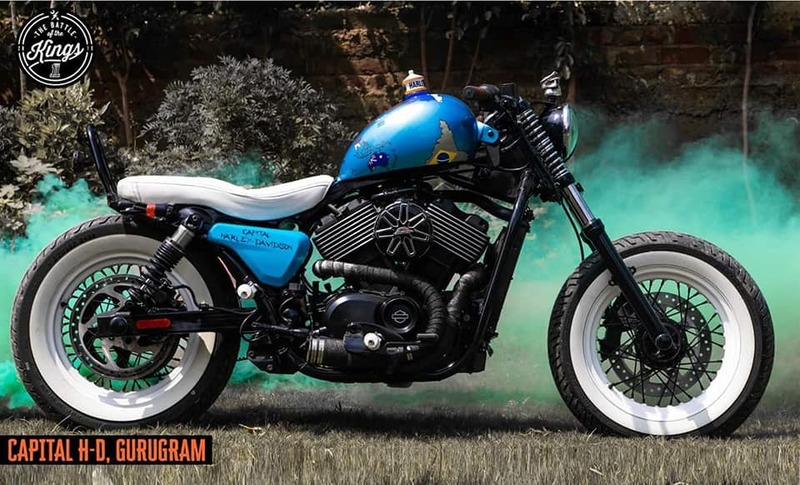 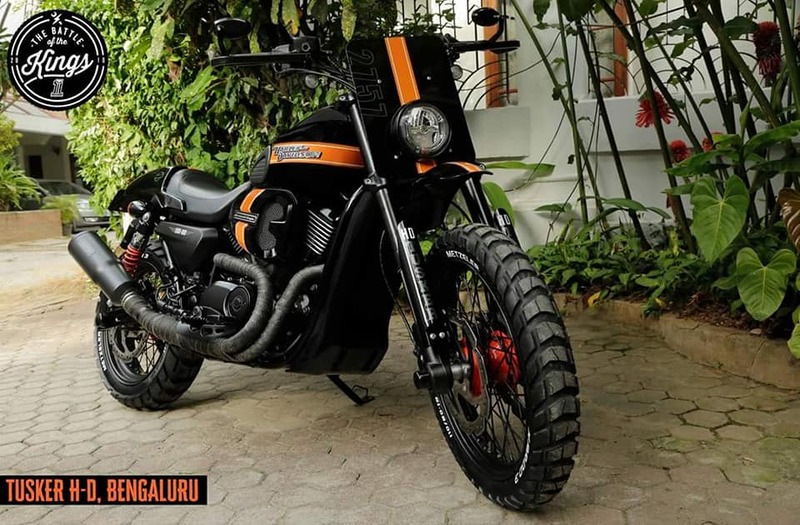 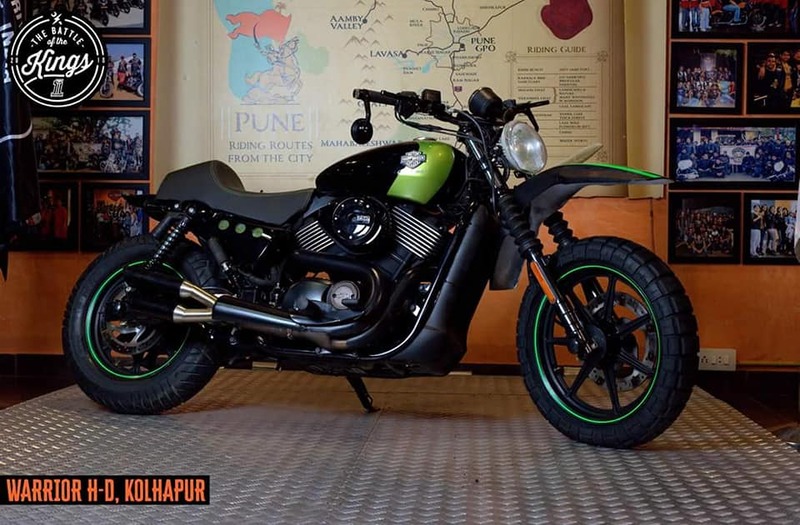 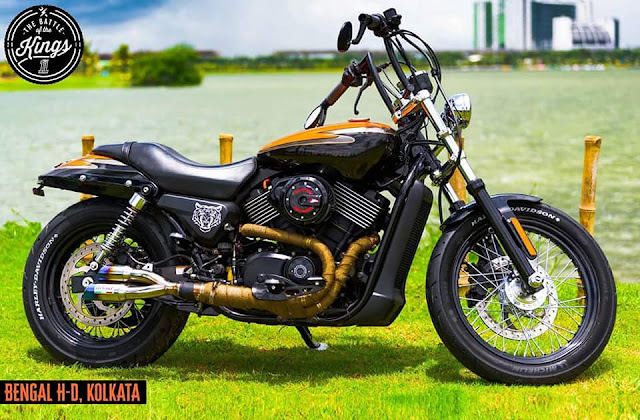 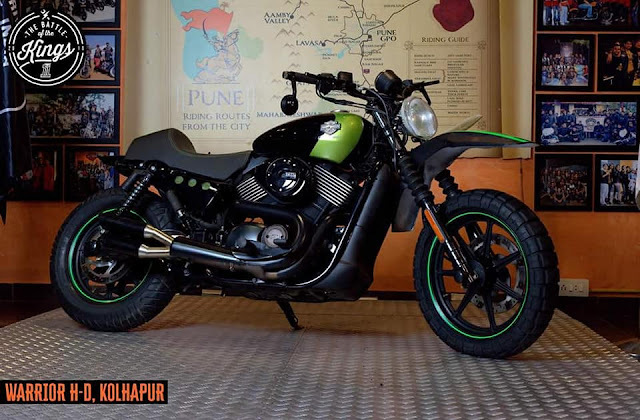 They have given the budget limit of 5 lakhs to each team for the customization and given the option of Harley Davidson Street 750 or Street as donor bike for the modification Purpose. These all the 10 bikes will be up for the Public voting from July 23, 2018. 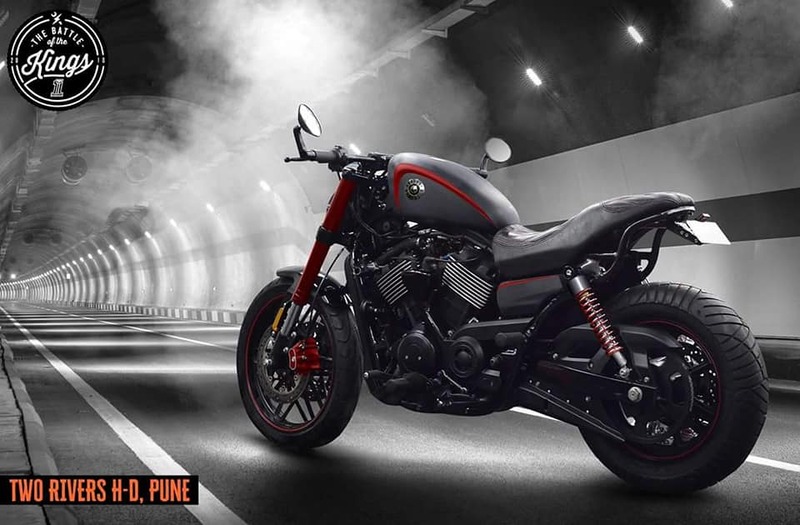 Apart from Indian Dealerships, 250 Dealerships from across the world will be competing each other. 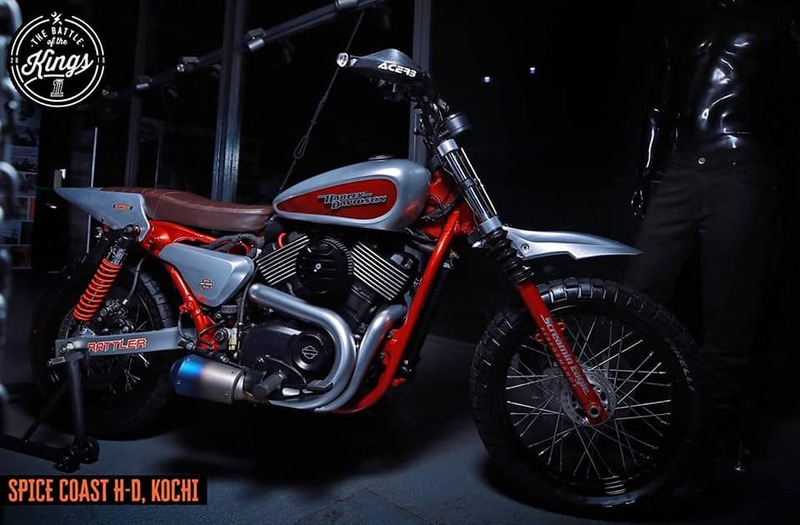 The winner bike from the each country will be displayed in the EICMA 2018 which going to be held in November 9 - 11, 2018.